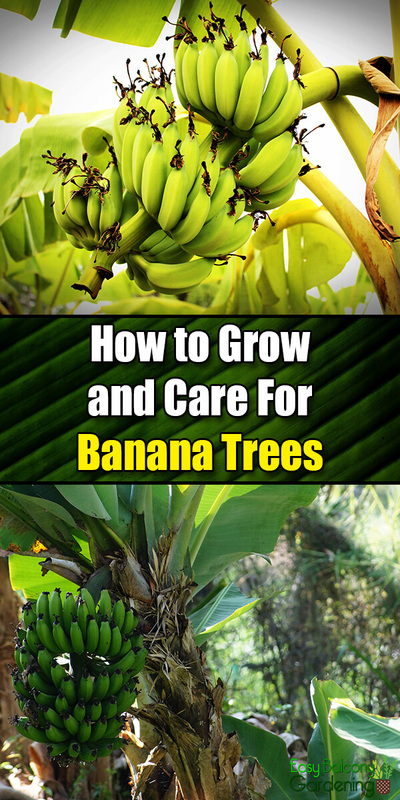 Banana tree care is pretty much the same, whether you are in cold climate or warm climate. The difference is that with cold climates, you have a little bit more work to do. 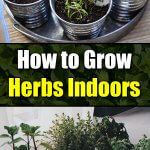 You can grow them whether indoor or outdoor. Some banana trees, like the Basjoo variety, do not bear fruit. Care to do some homework. First, for indoor banana trees, can your chosen site accommodate the maximum height of the dwarf variety you want? Is there enough sunlight? In short, is your banana tree a proper fit for the place? Second, care about proper containers. A simple container can actually accentuate more the beauty of your banana tree than the ornate ones. Just make sure the drainage hole is adequate. The container should also be deep enough to completely cover the roots of the tree. Finally, care about providing less stress for yourself and for the banana tree if you have transporting plans. Place them on mobile platforms. To bring your indoor banana tree outdoors for the summer, care to gradually acclimatize your plant to brightness before you let it absorb the full sun. In temperate zones, provide wind and cold protection. Choose cold tolerant varieties like Ice Cream, Saja, or Basjoo. Although Indoor banana trees need more irrigation, care should be taken that they do not sit in water. You are inviting root rot. Care not to let it dry out either. 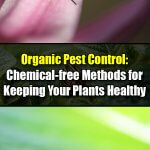 You are inviting spider mites and possibly other pests. Test before watering. 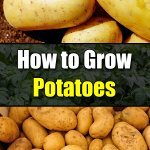 It should feel dry to your fingertips about two inches from the top of the soil. If your banana tree is getting enough light, you will find that it is always thirsty. Occasionally, you should water the banana tree deeply. Care to periodically check for blocked drainage holes. 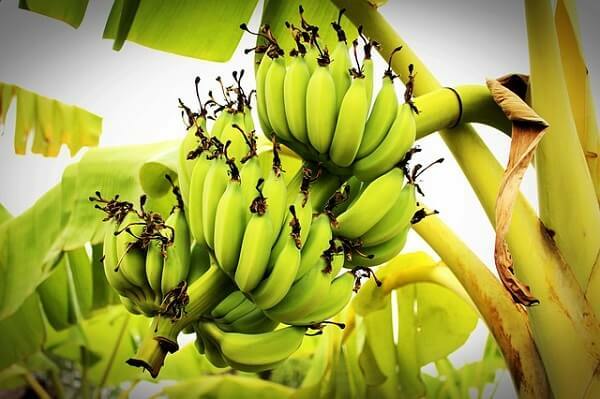 Banana trees require frequent fertilization, especially during warm weather. An 8:10:8 NPK (nitrogen, phosphorus, and potassium) may be adequate, but watch out for signs of needful adjustment. Soil pH should be between 5.5 and 7.0. 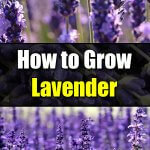 For outdoor mature plants, try up to two pounds every month and for outdoor young ones, a little over half a pound. Try up to one pound for mature container banana trees, and for young ones up to a third of that. 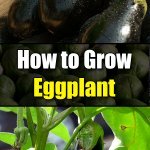 Apply the fertilizer uniformly in a circular fashion up to four feet from the trunk for the outdoor banana trees, and up to the edge of the pot for the container ones. Banana trees can tolerate up to 28°F for a short time. The rhizomes can survive such temperature. However, care to protect the banana trees above ground. Wrap the trunks, or cover with a blanket if they are small. You can also dig and break off the pups with a spade. Sever them as closely as you can from the mother rhizome. Place the pups in a container and store in a dry, dark place for the winter. There are the Dwarf Cavendish, the Dwarf Red, the Golden Lotus, etc. The fruit of the latter does not have a pleasant taste. Be sure to ask your nursery people what else they have. Do not forget to ask what the maximum height is for any banana tree variety you choose. Indoor banana tree care is possible!